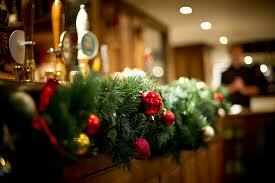 ← Christmas Party Nights At The Wild Boar At Crook. Wild Boar Christmas Steaks...Yummy! Wild Boar Christmas Pudding.